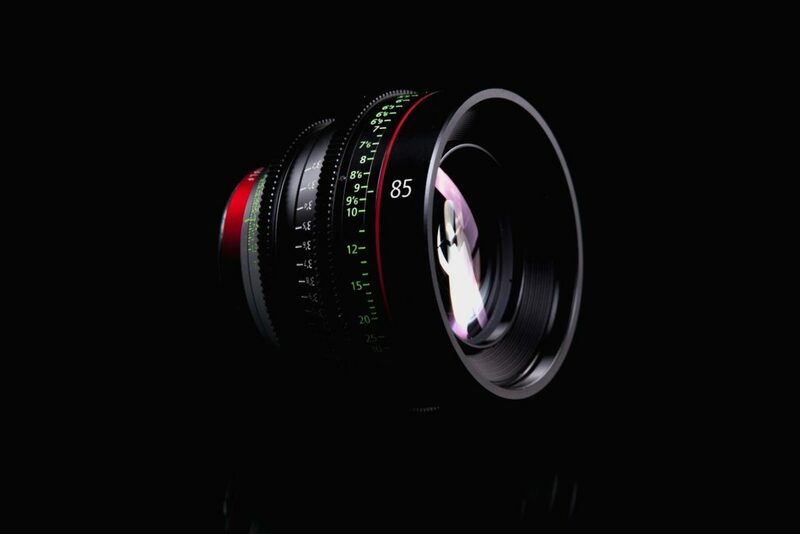 This Canon EF CN-E Cinema Prime 6-Lens Kit put together by CFE consists of SIX Canon EF-Mount CN-E Cinema Prime lenses designed for the film industry. 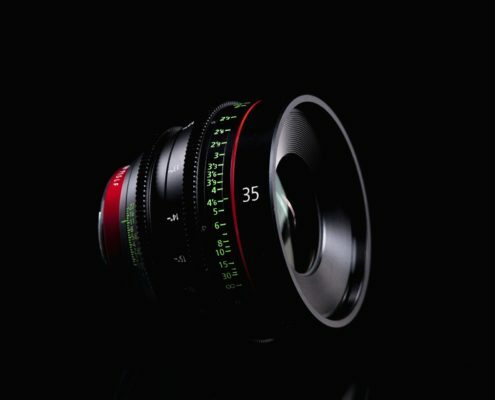 The range of lenses in this kit provides you with the creative choices to fully cover shooting most scenes, and they provide image coverage for full frame and Super 35 sized sensors. 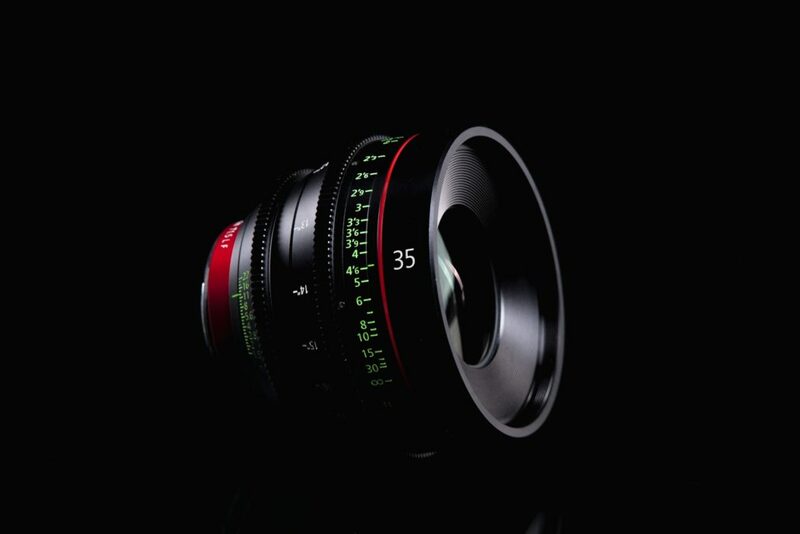 The included lenses feature a Canon EF mount, and the kit includes 14mm T3.1, 24mm T1.5, 35mm T1.5, 50mm T1.3, 85mm T1.3, and 135mm T2.2 lenses. 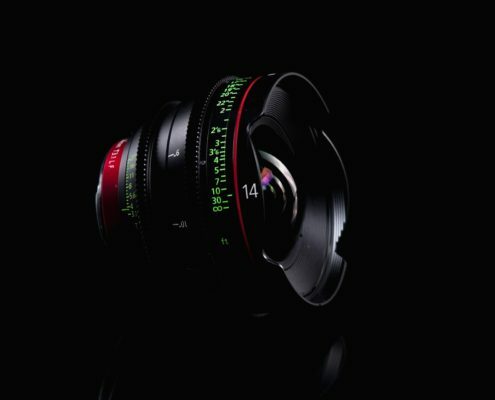 The lenses are designed to deliver edge-to-edge sharpness and brightness and provide a cinematic image well suited for the Cinema EOS series and all Canon DSLRs. 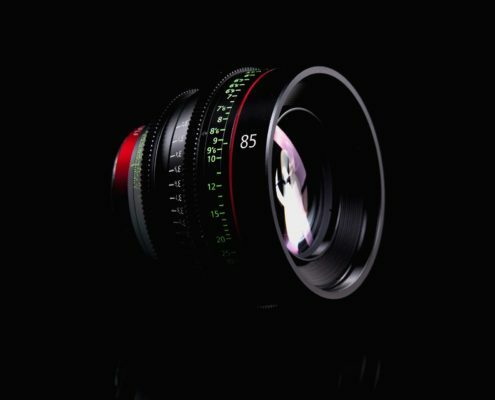 Each lens features an 11-bladed iris which provides rounded, out-of-focus highlights for a more natural-looking image and consistency when switching focal lengths. 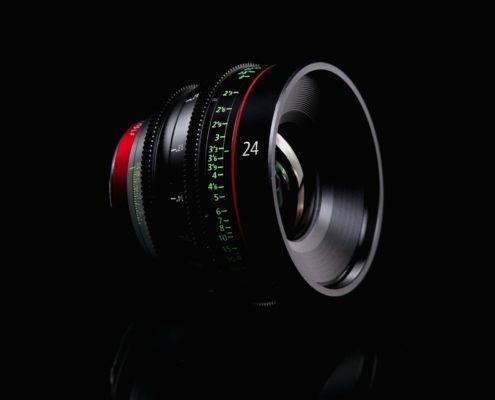 The lenses incorporate dual focus markings on each side of the barrel, making it easier to read lens markings from either side of the camera. 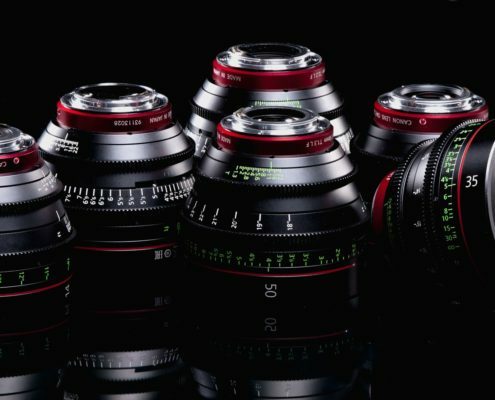 The lenses all share a consistent form factor, the same 114mm front barrel diameter, gear position, and rotation angle across the family of CN-E prime lenses, minimizing differences as you switch lenses during your shoot day. 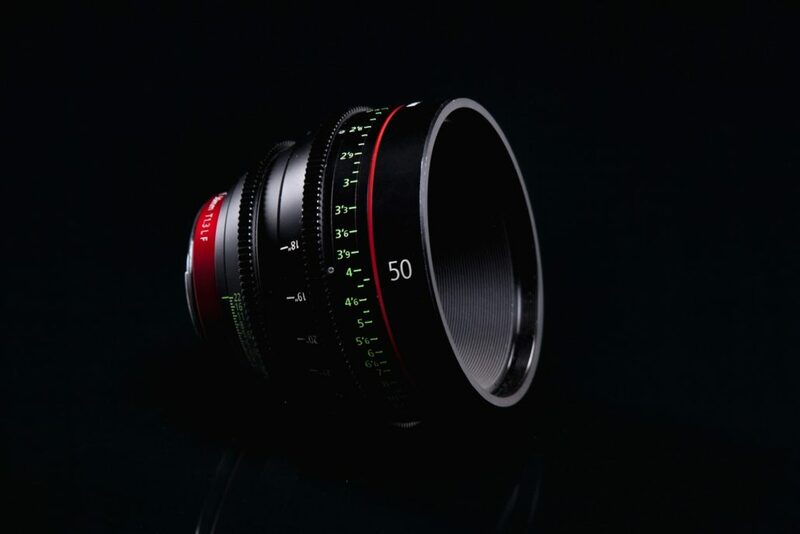 The lens features standard cine lens gears and is designed to minimize focus breathing and also has innovative glass construction that counteracts barrel expansion and contraction to avoid temperature-induced marking discrepancies. It’s dual focus, with markings on both sides of the barrel. The rear markings are on an angled surface, making it readable form either side of the camera. It also has a dust- and water-resistant housing to minimize maintenance during normal use. 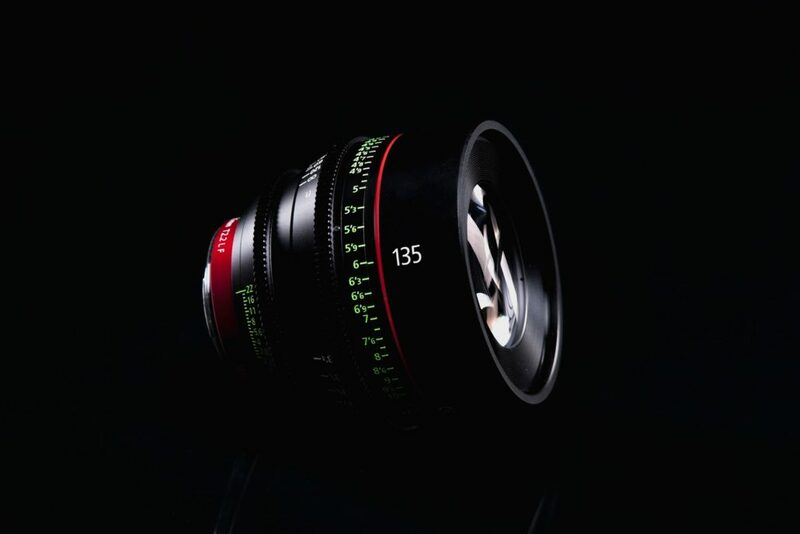 The Canon CN-E 35mm T1.5 L F Cinema Prime Lens is a manual focus prime lens that covers full-frame and Super 35 sensor formats. 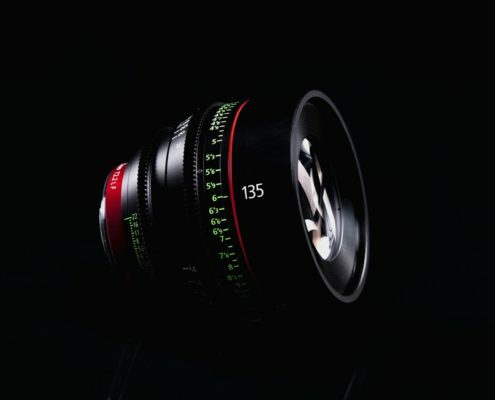 The lens offers a maximum aperture of T1.5, useful when shooting in low-light situations or when you want to capture that exceedingly shallow depth of field look. 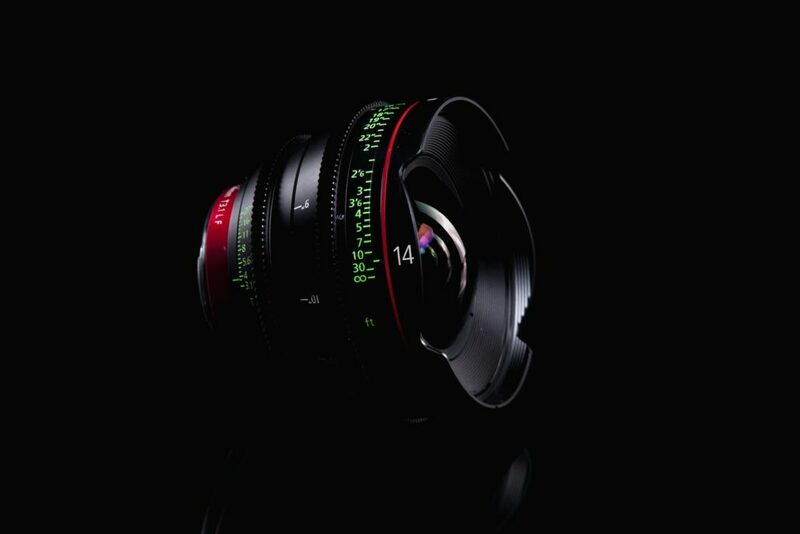 It has an 11-blade iris that provides round out-of-focus highlights for a natural looking bokeh. The lens barrel features 300° of stepless, smooth rotation from close focus to infinity, giving you a high degree of precision and consistent focus. 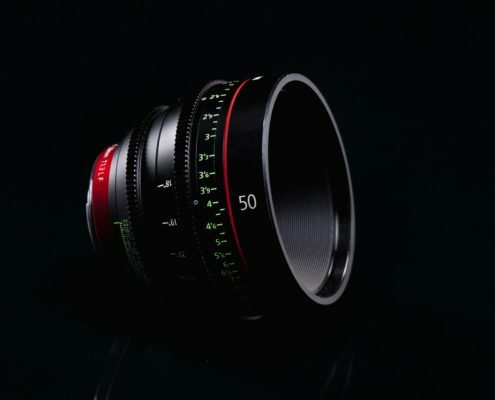 The lens is designed to minimize focus breathing, and has innovative glass construction that counteracts barrel expansion and contraction to avoid temperature-induced marking discrepancies. It has focus markings on both sides of the barrel, with the rear markings on an angled surface, making it readable from either side of the camera. It also has a dust- and water-resistant housing to minimize maintenance during normal use. 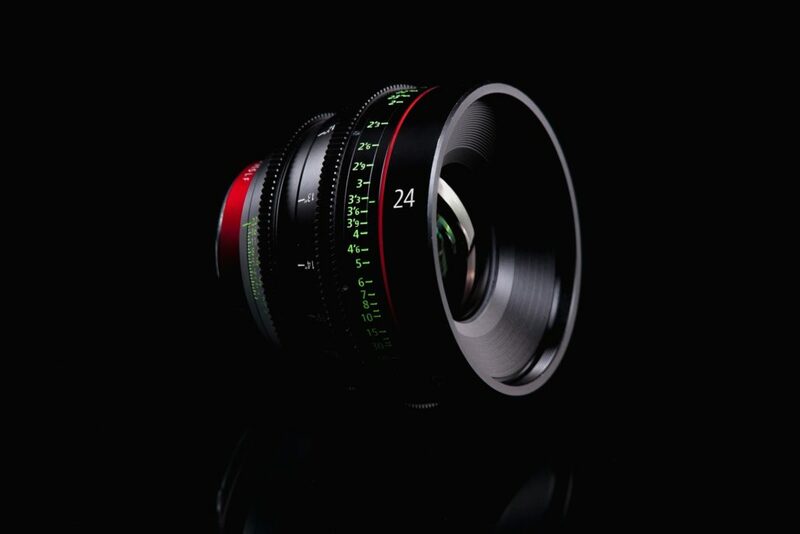 The CN-E 14mm and the other five CN-E lenses share the same 114mm front barrel diameter, focus rotation, 36° iris rotation, and focus and iris gear positions, allowing for easier swaps.